What's more festive then a pair of pyjammas? The Christmas period is all about the cosiness factor, and there is nothing better than getting all snuggled up in a pair of festive pjs. Once work and uni is finished, a pj day is the answer to getting rid of all those other stresses. 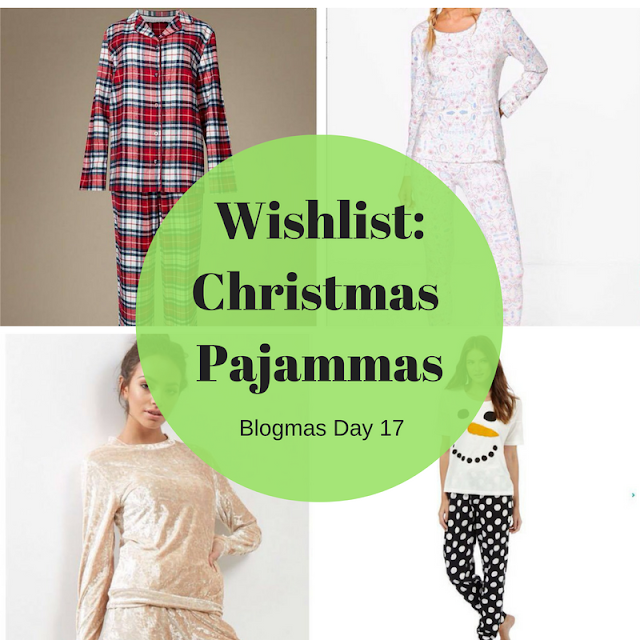 Pj days are made for this time of the year, and a new pair of jammies is, of course, needed. So for today's wishlist I thought I'd share a few of the festive jammies that I've been finding, and lusting for. 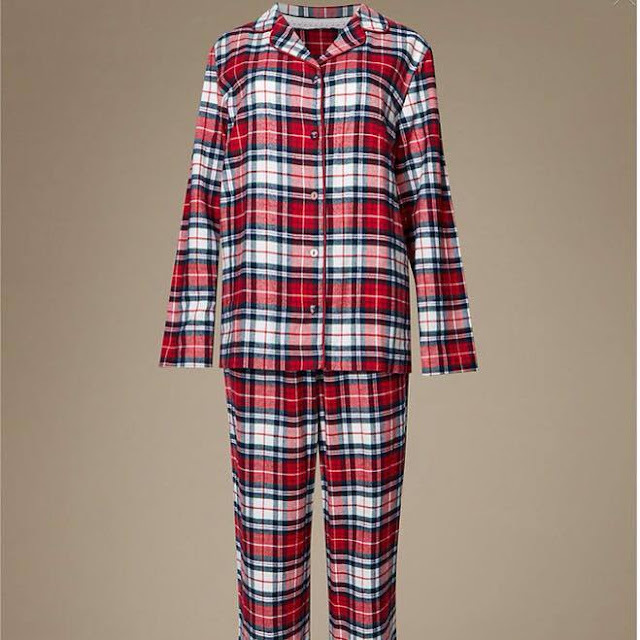 These are the perfect flannel jammies for Christmas, the cotton will be so soft and warm. 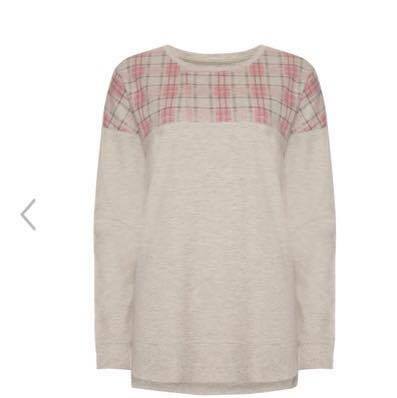 Tartan is such a winter print, so these pjs are perfectly suited to cold December Nights. I know, totally 90s right? But these look so soft - could you imagine the feeling of the velvet against your skin? This pj set looks super kid like - which suits me because I always revert back to being a kid when I'm at home. I'm one for pjs with legs that won't ride up during the night, and these tighter leggings would be ideal. 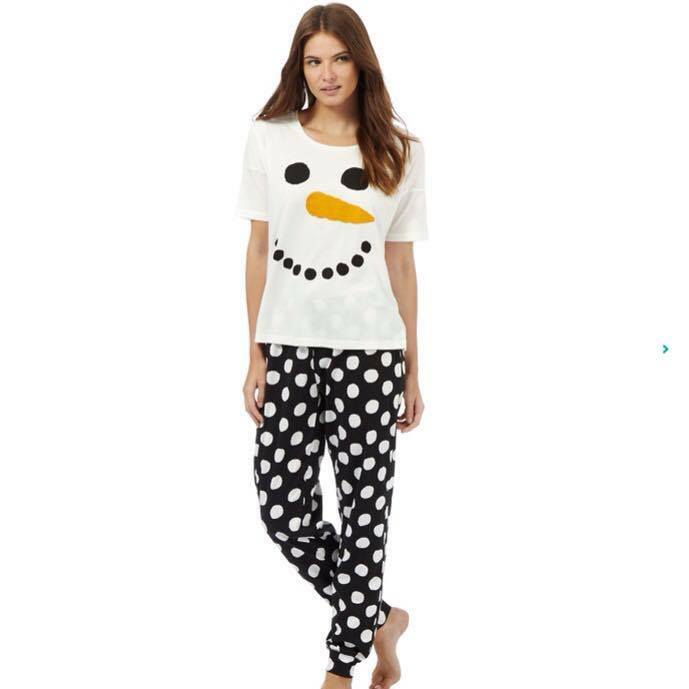 It wouldn't be a festive pj wishlist without totally over the top Christmas print, and this pj set is hilarious. The snowman's face really cute, and would be so adorable to go to bed on Christmas eve with these pjs on. 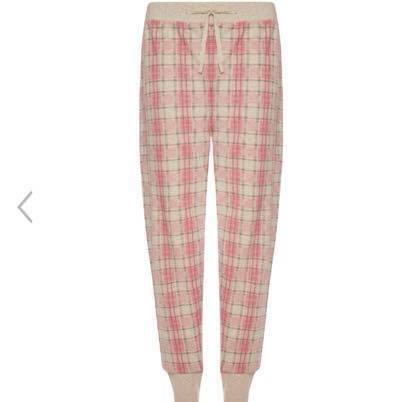 These pyjammas look like the perfect lounge day pjs. They'd be super comfortable and relaxed, and the pattern is sweet with the faded look. What pjs will you be wearing this Christmas? I feel like a new pair of pyjammas are an essential addition every Christmas!